I have blogged about this cake before. It is one of my favorites, and I want it to be one of yours, too. 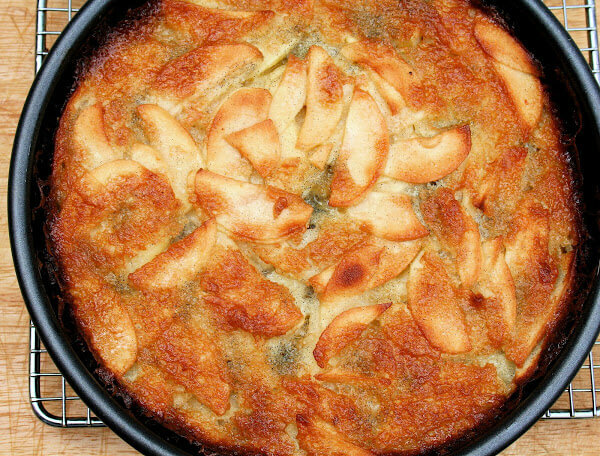 The roots of Balzano apple cake lie in the Alto Adige region of Italy, where Scott Carsberg of Seattle’s Lampreia trained as a young chef. There, Carsberg worked at the Michelin one-star restaurant, Villa Mozart, whose menu reflected the simple foods of the region, and whose chefs taught him how to make Balzano apple cake, a classic northern Italian peasant dessert. Over twenty years later, Carsberg put the cake on his menu, serving it with caramel ice cream. Yum. I adore this cake, but classifying it as a cake, I am discovering, is perhaps misleading. The word cake is why several of you, I suspect, have had trouble with this recipe, mostly with the baking time — some of you have had to wait 90 minutes for your cakes to finish cooking. I know every oven is different and every pan conducts heat differently, so baking times will surely vary, but I worry that cooking this “cake” for over an hour will severely alter its delicate texture and flavor. 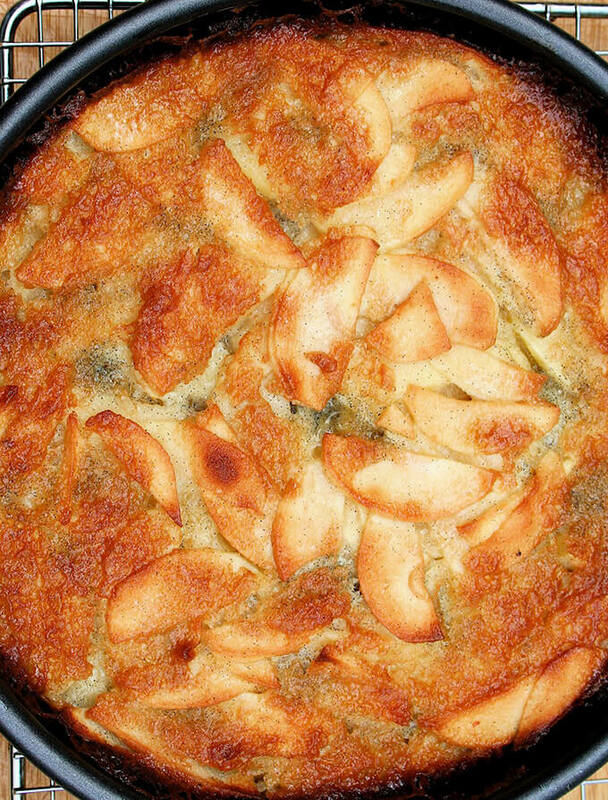 You see, Balzano apple cake is more like a cross between a clafouti and a pancake — and the most delicious clafouti-pancake cross you’ve ever tasted at that. After the cake is removed from the oven, it falls, and the slices of vanilla-seed speckled apples meld together sinking into the tiniest of tiny layers of cake. It is delectable. If you fear your oven’s temperature and dial aren’t quite calibrated accurately — mine certainly are not — I recommend getting one of these little oven thermometers. Mine hangs from my top oven rack, and I refer to it every time I use my oven. 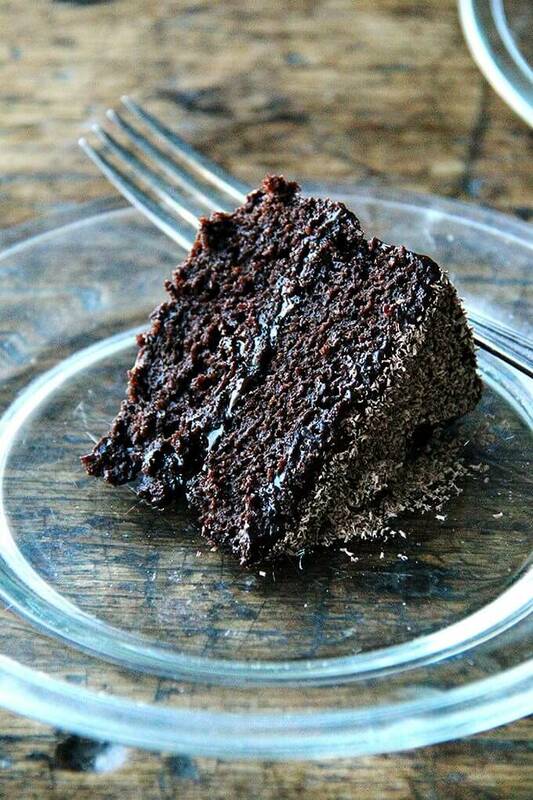 When testing the doneness of this cake, inserting a knife will offer little guidance. The paring knife I used emerged covered with little bits of batter. I still removed the cake from the oven after 55 minutes of cooking and let it cool in its pan on a rack for more than 30 minutes before tucking in. 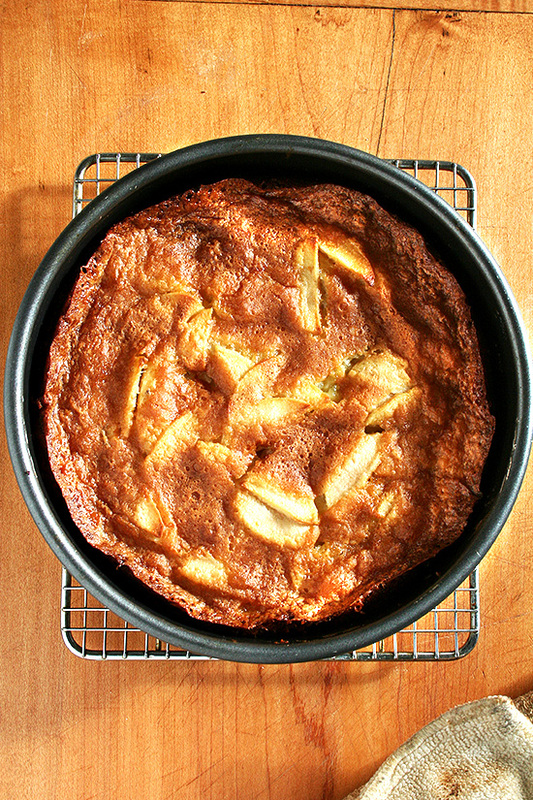 It has been over a year since I made Balzano apple cake, and I have forgotten how much I love it. I most enjoy eating it when it has cooled to room temperature. I’d wager, in fact, that it peaks at breakfast the day after it has baked. Yum yum yum. Heat oven to 350ºF. Grease a nine-inch-circle pan with butter. Cut a circle of parchment paper to fit the bottom of the pan and place inside pan. Grease sides of pan and parchment round with butter. Melt butter in small saucepan. Set aside. Beat together eggs and half of sugar in a bowl. Continue to beat while slowly adding remaining sugar until thick — it should form a ribbon when dropped from spoon. Split vanilla bean in half lengthwise. Scrape seeds into the egg-sugar mixture and add pod to melted butter. 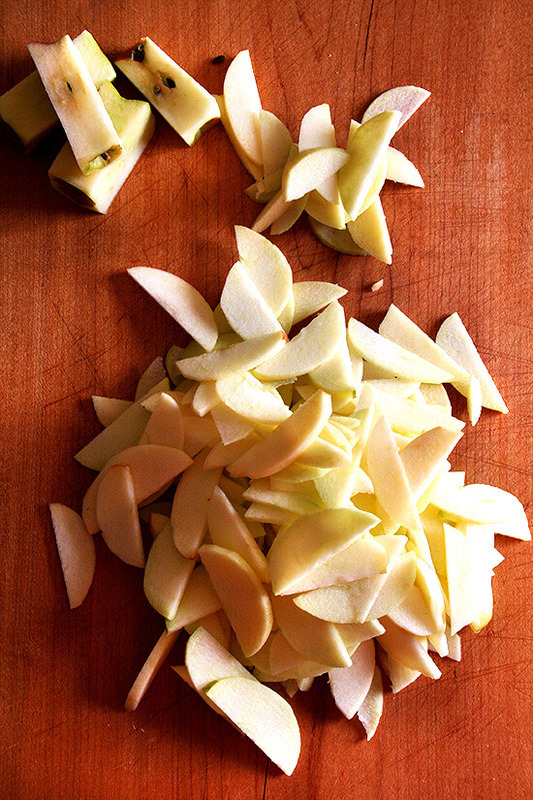 Peel apples and cut straight down around the core into four big chunks. 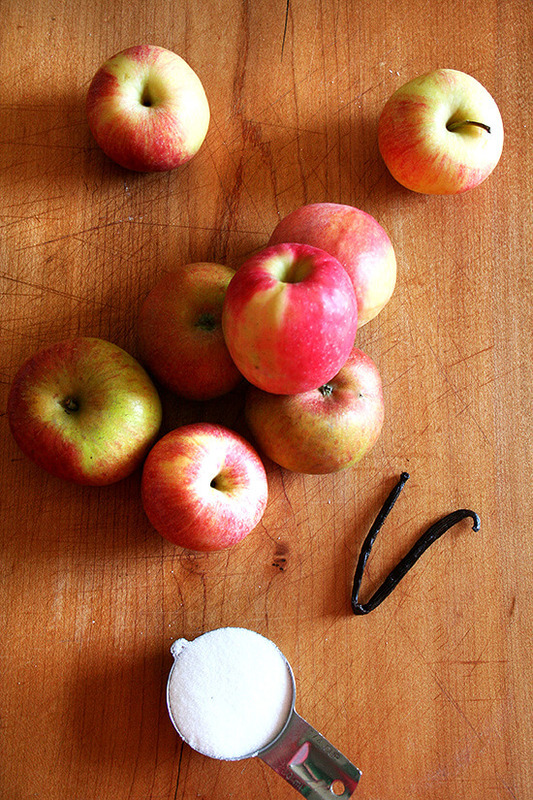 Discard the core then slice the apple pieces thinly. Remove vanilla pod from butter and discard. Stir butter into sugar-egg mixture. 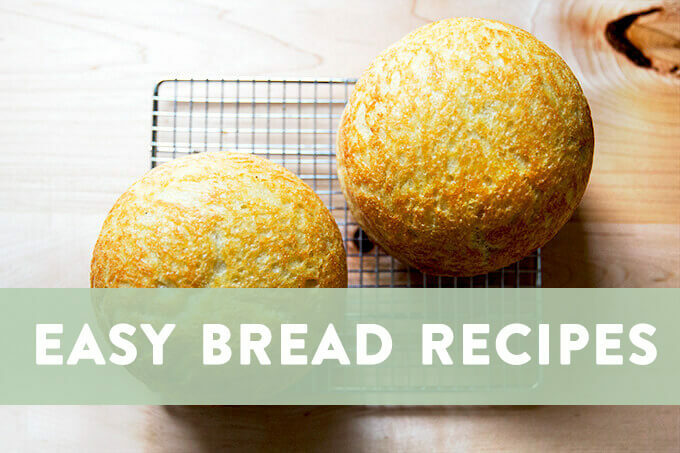 Combine flour, salt and baking powder, then stir into batter alternating with the milk. 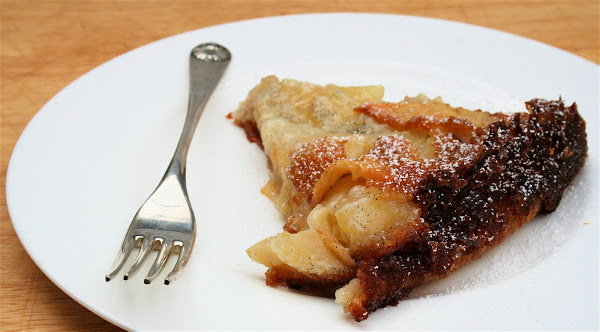 Stir in apples, coating every piece with batter. Pour batter into pan. Bake for 25 minutes, then rotate the pan. Bake for 25 to 30 minutes more, but not for much longer, or until cake pulls away slightly from the pan and is brown on top. Cool for at least 30 minutes, then cut into wedges sprinkling each with powdered sugar if desired. I have made this twice so far – delicious. 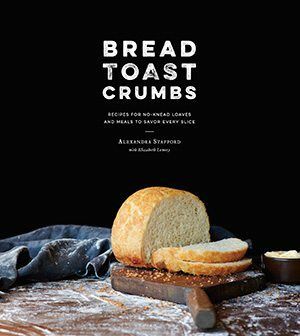 I am now known among my friends for this recipe! Thank you! I remember this! It’s as beautiful as it has ever been 🙂 Happy thanksgiving! I’ve made this wonderful cake three times. Messed it up a bit the first time, was still delicious. It’s a little hard to get into the pan though cause it tastes so good even before it’s cooked. Ha! Thanks so much for posting this! Some students of mine brought me a big packet of Italian baking powder mix that is made specifically for said apple cake. They had it in a cafe in Piedmonte I had recommended, and the proprietor told them to buy this specific yeast. 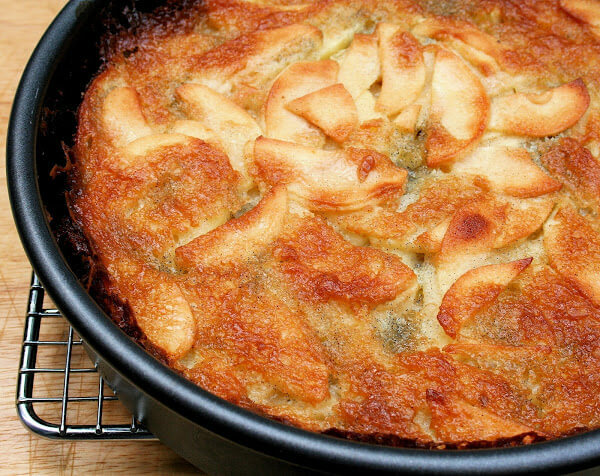 Unfortunately the apple cake recipe on the packet was horrid, I’ll give this recipe a try. I’ve made this two or three times since that recipe was in the NYT Times. Going to try it with pears in a week or so for a family get together. Will let you know how THAT turns out. Hi! 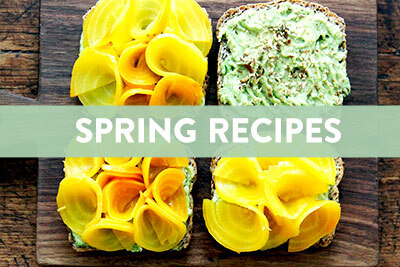 Love your site, this recipe is awesome! My three year old son loved it, my husband loved it, I love it! (Even using regular vanilla as I didn’t have any vanilla bean)also excellent for breakfast and a pre-workout snack! I think I will try a little more flour next time to see if I can get it a little puffier (I’m at 6200 ft). Let you know. This cake looks beautiful. I think I must give it a try! Thanks for sharing it with us all. Happy holidays! A very delicious sounding cake. It does seem like a nice breakfast treat! recommendation: double the flour. I use an extra half cup of coconut flour and it makes it way more cake-ey, more substance, and it holds together better. I tried it and loved it! I followed the recipe. I was wondering if you had tried it with different fruits (plums, rhubarb)? Christine — so happy to hear this. And no, I haven’t tried this with any other fruits, but I love the idea of both plum and rhubarb — rhubarb especially as it has such an affinity for vanilla… I’ll have to wait for the spring to experiment. Thanks so much for your nice words. Mine was too spongey. I don’t think it was undercooked. Maybe I had too many apples. i made this cake last nite and it is absolutely delicious. it was so easy to make and was so good that i had it for breakfast this morning. would definitely make this cake again! Lisa — so happy to hear this! This was the first of your recipes that I tried and every time I make it, it is with pure delight just knowing the delicious result that’s coming. You made me VERY happy with this. Oh Donna, I am so happy to hear this! Thank you for your nice comment. 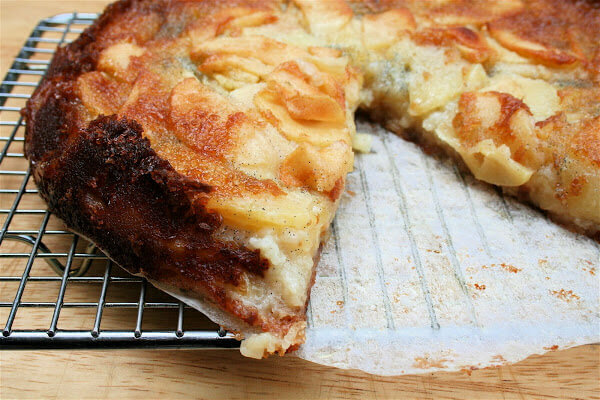 You’ve got me craving Balzano Apple Cake! It’s the town of Bolzano (not Balzano) in Alto Adige -I’m from Italy but I live in Baltimore and I love your blog/recipes!! Their recipe was not correct! So interesting, thanks! I’ll have to make a note, too. I’m wondering if there could be a summer version of this…could apples be replaced with something like peaches or would they not be substantial/fibrous enough to hold up? I have always wondered the same thing but haven’t experimented. I love the idea of using peaches. I think they would work just fine though I bet the texture of the finished cake will be a little different…I know that’ll vague. If I get to making this with peaches before summer ends, I will be in touch! Report back if you make any discoveries. 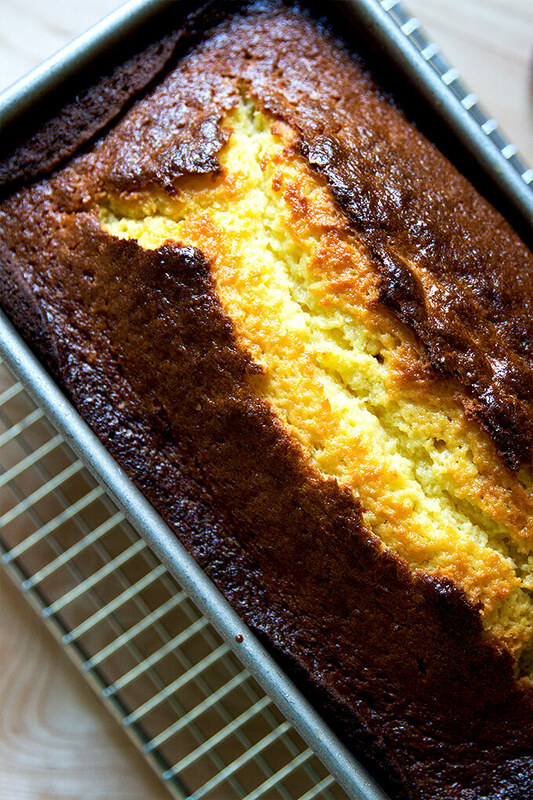 I recently discovered this cake via stumbleupon and had to make two of them this morning! Oh. My. gods. Truly divine. Thank you thank you thank you! yay! I am so happy to hear this! It is one of my favorites. And awesome tip re gluten-free variation! So many people will love to hear that. I need to add that to the notes. Thanks! First, I want to tell you huge thank you for what you are doing! 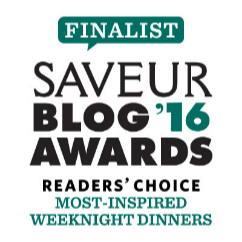 You have rescued so many dinner parties at our home! 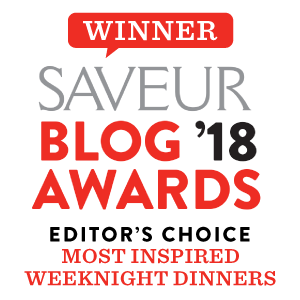 I am learning so many new things reading your blog! Thank you thank you thank you! Second, about this apple cake. I tried to make it today and everything was wonderful until I realised that I forgot to add milk. I freaked out, of course 🙂 Cake was ready in 45 minutes and was not so moist as yours, but it is still very very delicious. Now it is my favorite. Even my mother in law loved it. Next time I will make it with milk and compare the results! And again- Thank you so so much! You are wonderful! Oh Kristine, you are so welcome! THank you for saying such kind things. I am so sorry to hear about the milk — is there anything worse?! — and I totally understand having a freak out, but I am glad to hear that all was not lost, and that the cake turned out well despite the missing ingredient. Glad to know it’s on the forgiving side. I will love, of course, to hear how it turns out for you with the milk. Thanks so much for writing in! I made this cake yesterday with every ingredient and it turned out wonderful, of course. It was much more moist and actually I can’t tell which one I prefer. First attempt was more like a cake, second- more like a clafouti. Both disappeared in a couple of hours 🙂 Thank you again! Wow, so interesting! Maybe I’ll have to forget the milk sometime too? 🙂 glad you like both variations, and thanks for reporting back. Have a wonderful Thanksgiving! Thank you so much for this recipe….everyone loved it, and it will be a regular for Christmas. In fact, they loved it so much last year, I need to make two this year. Can this recipe be doubled? Hi! I tried to email you a response via my phone because I was away from my computer, but it didn’t go through. Sorry I’m just getting to this! I have never doubled the recipe but I don’t see why it wouldn’t work. I think you will just have to do your best dividing the batter equally between the two pans but otherwise I don’t see any issue. So happy you and your family likes this one as much as I do! Merry Christmas! So, I made this with saturn peaches! The result wasn’t as good as the apple cake, but tasty! I used a little bit more flour and less sugar. I should’ve used a little bit of lemon juice. Peaches sank to the bottom and the cake was a little too wet on the bottom and a bit dry on top, but otherwise it was good and my family loved it! Thanks so much for sharing Kristine! Bummer it didn’t turn out as well with peaches, but it sounds like it was a worthy experiment anyway. So appreciate you reporting back! Well, I guess it turned out that way because peaches were very juicy. Or maybe because it was 85F outside 🙂 will definitely try this some other time again and will report! This is a classic apple cake from northern italy, I’m from Milano and my grandma recipe is almost identical, but without the butter. It’s a favorite in my house and it barely lasts a few hours! Curious to try this variation now. The town is Bolzano, so you should edit the name/spelling. 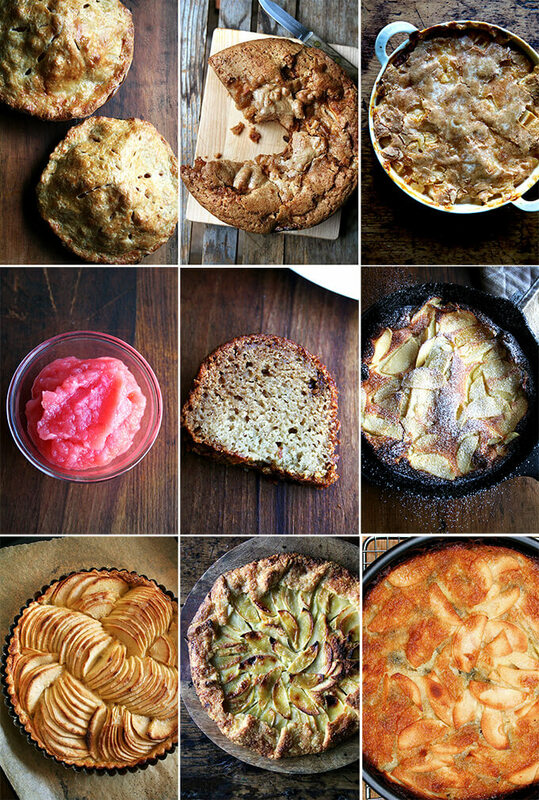 My apples are ripe and it’s time for this best of all apple recipes again! It’s become a yearly tradition to mark Autumn and I have to thank you for that! My now grown children help me pick the trees and basically expect this cake in return for their labor. I happily oblige. ???? This was very delicious! We absolutely loved it. There are only two of us so I halved the recipe and baked in a 6 inch cake pan. Baked the same amount of time. We’re trying to have less sat fat so I made it with two Tbsp butter and 2 Tbsp plain low fat greek yogurt. I’m sure it’s fabulous with the full amount of butter, but we didn’t miss it! Thank you! Wonderful, Liesl! So happy to hear this! think browning the butter would make it too rich? This cake is going on my Thanksgiving table. And I think browning the butter is a brilliant idea. Go for it! And let me know how it turns out. I make this every year at Christtmas and everyone loves it. Can this recipe be doubled and can I freeze it after baked? Oh yay! I would imagine it definitely can be doubled … baked in two separate pans (right?) … but I worry a little bit about freezing this one — it’s so delicate.